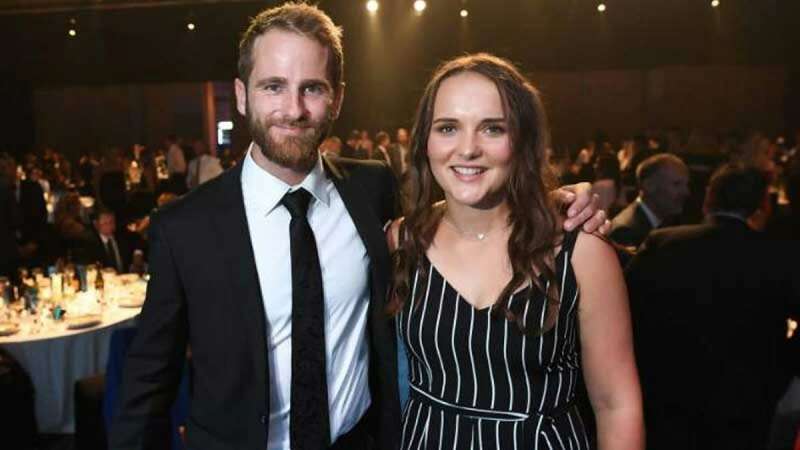 New Delhi : New Zealand captain Kane Williamson has been awarded with the coveted Sir Richard Hadlee Medal for Men's Player of the Year at the annual New Zealand Cricket (NZC) awards on Thursday. He was also named the Test Player of the Year award and given the Redpath Cup for First-Class batting. Ross Taylor, Trent Boult and Colin Munro also received big awards for their contribution to the game. Under Kane Williamson leadership, New Zealand rose to become the No. 2 side in the ICC Test Team Rankings. He also enjoyed good form with the bat, scoring 801 Test runs over the season under consideration, at an impressive average of 89. For women, Amelia Kerr emerged out to be the big winner. She bagged three awards - the Women's ODI Player of the Year, Phyl Blackler Cup for women's domestic bowling and the Venus Cup for Secondary Schools Female Player of the Year.